© Anastasia Kalos. All rights reserved. 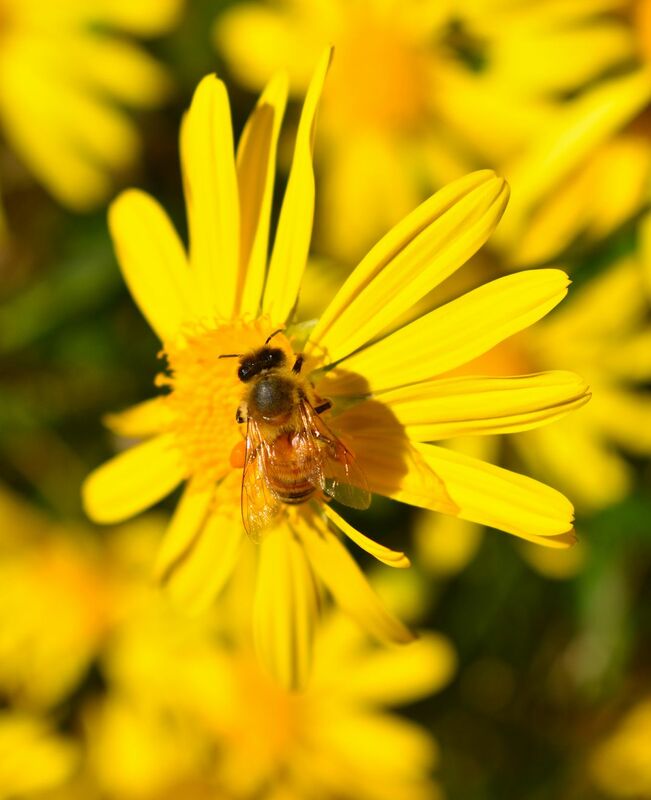 The photograph shows a bee at work on a flower. Date Uploaded: Aug. 13, 2018, 8:10 a.m.